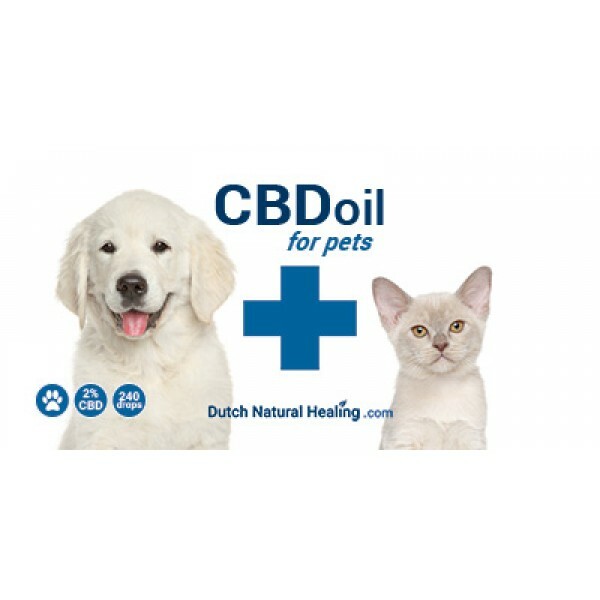 CBD Oil for Pets consists of the best Dutch Natural Healing CBD extract and pure salmon oil. 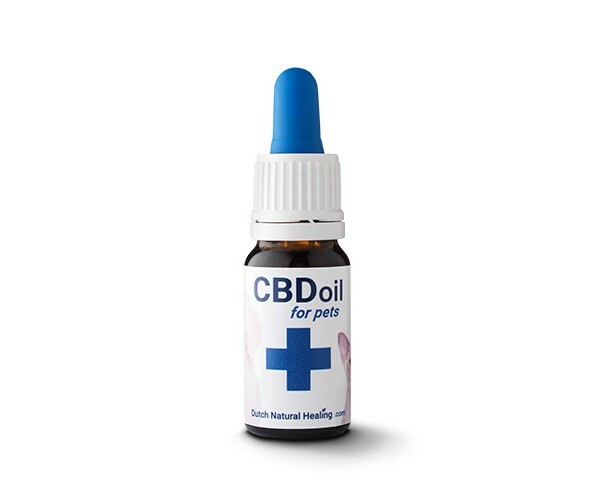 A 10 ml bottle contains 200 mg of CBD (2%). 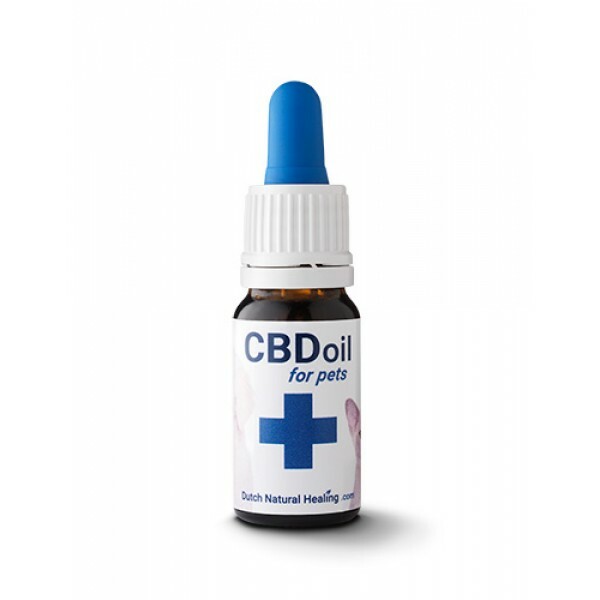 Dosage: 1 drop per 5 kg of body weight, maximum three times per day, of as recommended by your veterinarian.